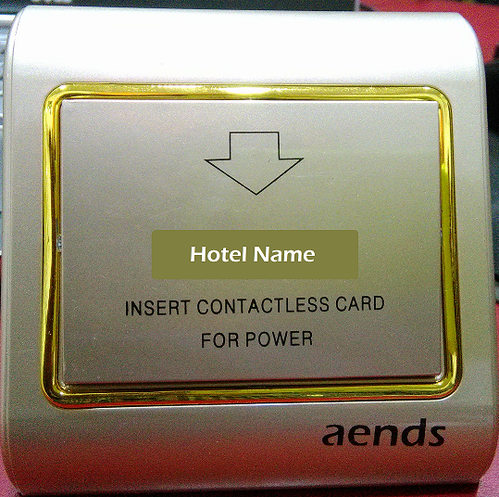 We are a leading Manufacturer of hotel energy saver card switch and hotel key card switch from Chennai, India.
. It offers energy saving solution or the rooms of hotel, apartment and any other place it suitable. When guest is in room, insert card in and the power comes. But when he is not in room power is not supplied. 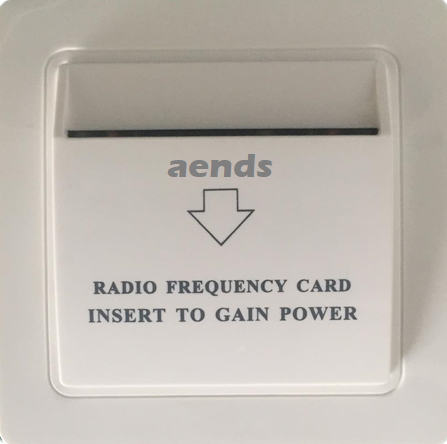 Another function is keep the keycard for guest to find it easy. Before using the instrument, be sure to carefully read through the instructions contained in this manual. Please keep all information for future reference.